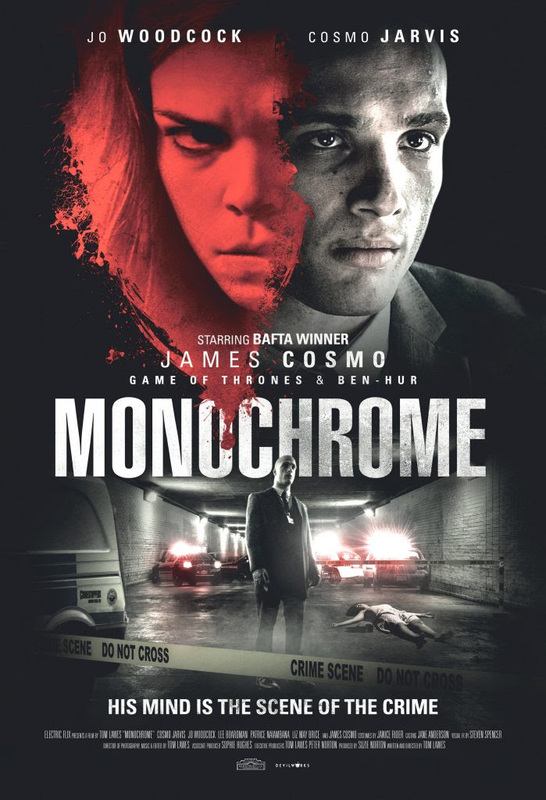 Premiering this June from Gravitas Ventures is Thomas Lawes’ MONOCHROME coming to VOD, DVD and Blu-ray. Below you can check out 2 clips entitled 'Killer Party' and 'Strangulation'. Below the 2 clips you will find the official poster and trailer. MONOCHROME is available now on DVD, Blu-ray and VOD.